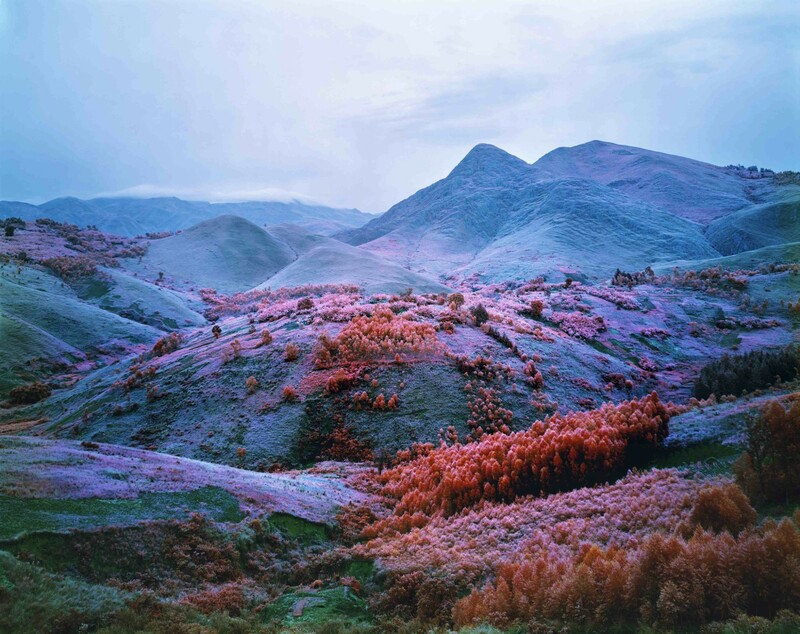 A video installation that shows the horror of Congo's civil war in a new light earned Richard Mosse a place on the shortlist for the Deutsche Borse Photography prize. The Deutsche Börse Photography Prize, now in its 19th year and with a prize of £30,000, recognises the most significant contribution to photography in Europe, in either exhibition or book format. This year's shortlist includes examples of both, and of both video and stills photography. The nominees are Alberto García-Alix (born 1956, Spain) for his publication Autorretrato/Self-Portrait; Jochen Lempert (born 1958, Germany) for his exhibition Jochen Lempert at Hamburger Kunsthalle; Lorna Simpson (born 1960, USA) for her exhibition Lorna Simpson (Retrospective) at Jeu de Paume, Paris; and Richard Mosse (born 1980, Ireland) for The Enclave, a six-screen video installation at the Venice Biennale. A few days later he boarded a plane to eastern Congo. He had tested the film only once 'and it looked vaguely OK. Actually it looked pretty bad, but I went anyway. Short of money, he stayed in Catholic missions. He oriented himself by talking to the handful of correspondents left in Kinshasa but the longer he spent there, the more people he spoke to, the more rebels he encountered, the more convoluted his understanding became. There are at least 30 rebel groups in eastern Congo. 'Many of them used to have an ideology but they've long since forgotten it. They fall into alliances with each other, then renounce them.' It took time to find the rebels. In 2011 he published the work in a book, to considerable acclaim. About the same time he began to hear rumours of 16mm infrared movie film that still existed in the depths of a freezer in Hollywood. It took him more than a year to track it down, but eventually he found himself back in eastern Congo with the filmmaker Trevor Tweeten. They had 35 reels of film - each reel lasts about 11 minutes - and an old-fashioned Arriflex SR2 movie camera. The finished piece has a mesmeric quality. Tweeten perfected a floating gaze, and with its forest of screens, one feels almost lost. Figures pose and strut for the camera, sometimes they dance. One moment it's you and a wide expanse of bush, susurrating quietly, the next, a young girl is singing in one ear while gunfire erupts in another. It's physically immersive and devastatingly beautiful but all the time you are moving forwards towards the horror at its heart. The Deutsche Börse Photography Prize exhibition, the Photographers' Gallery, London W1, April 11 to June 22.